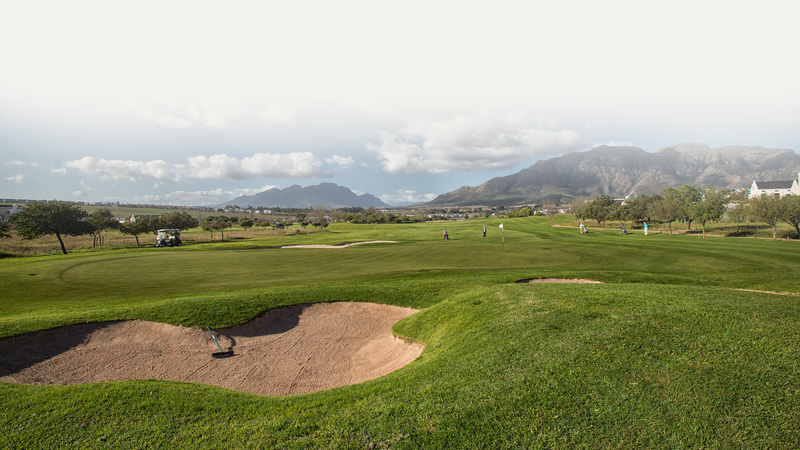 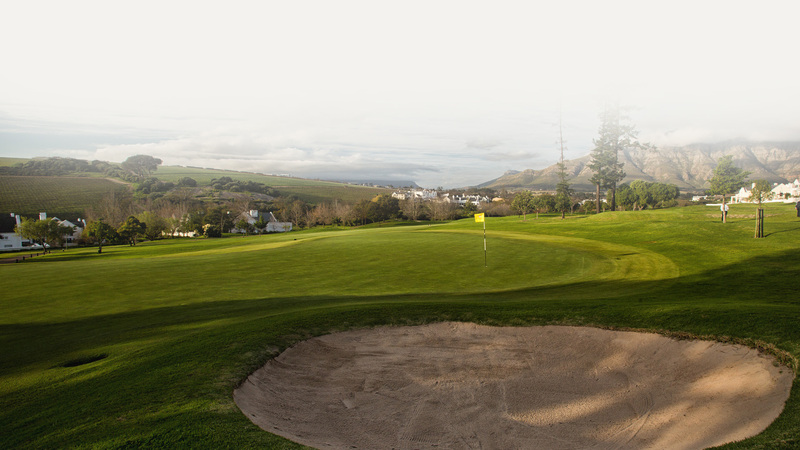 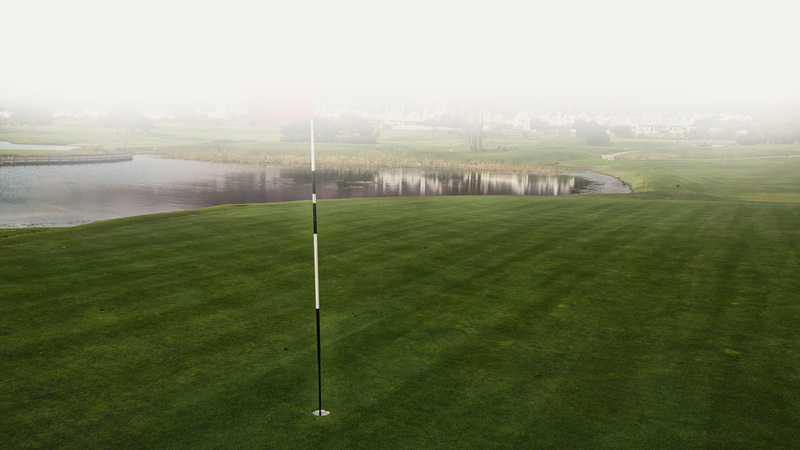 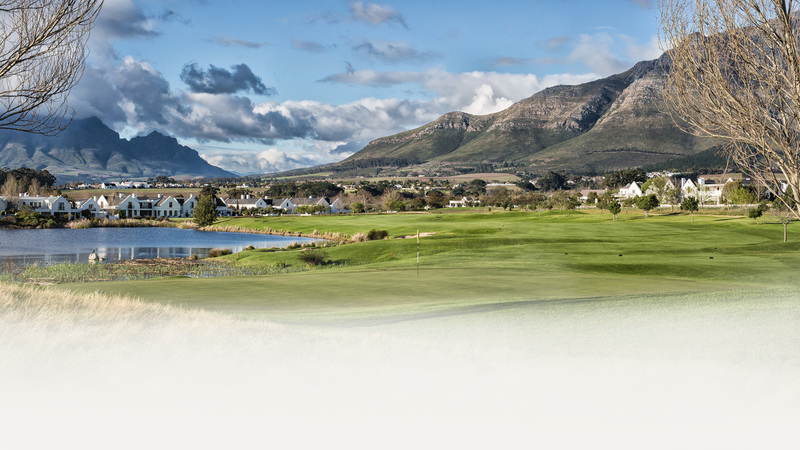 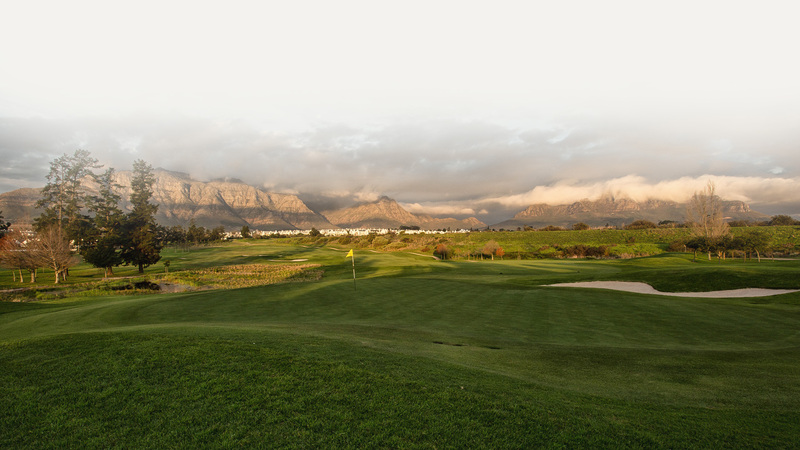 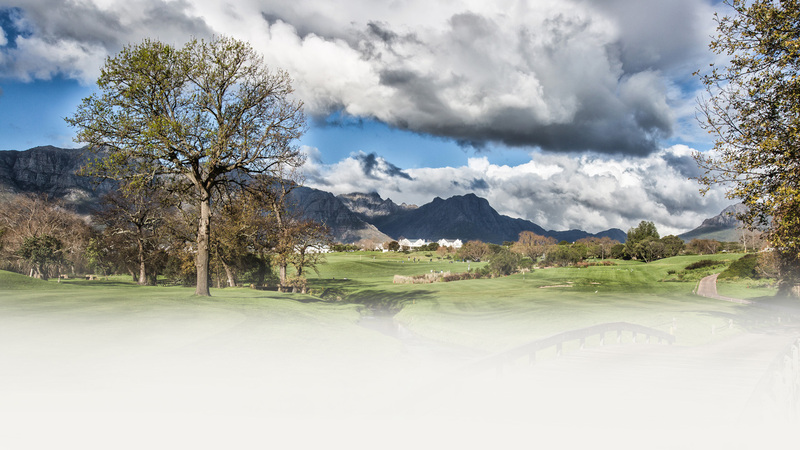 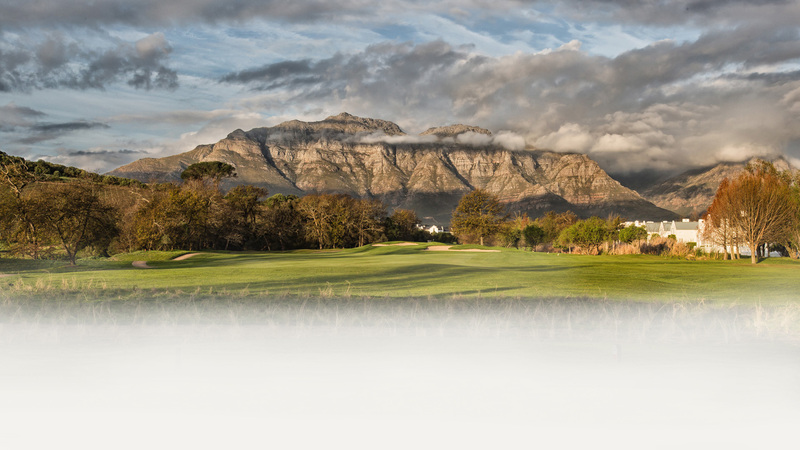 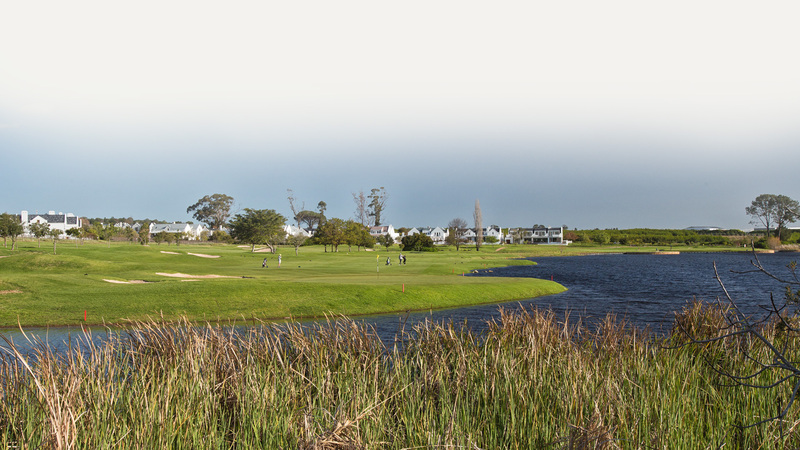 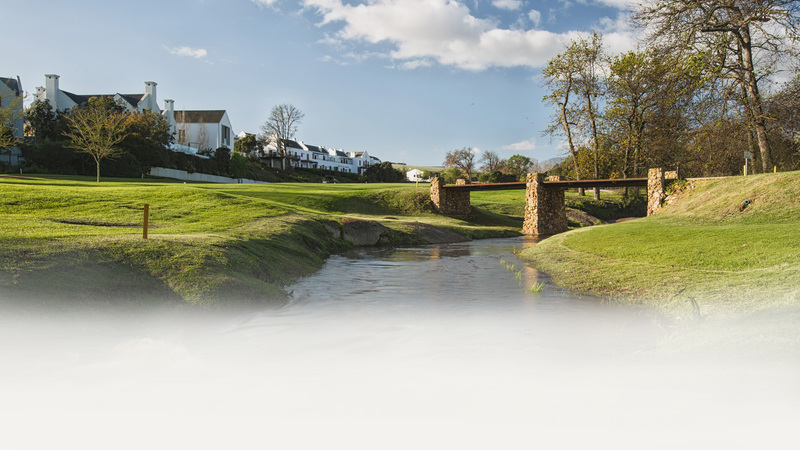 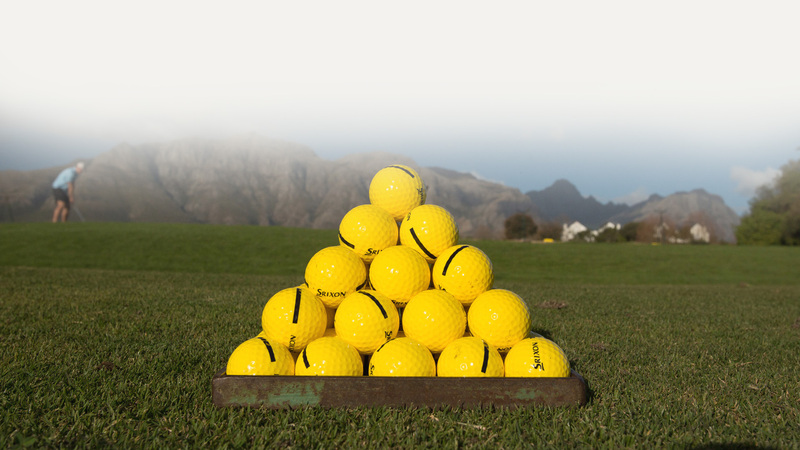 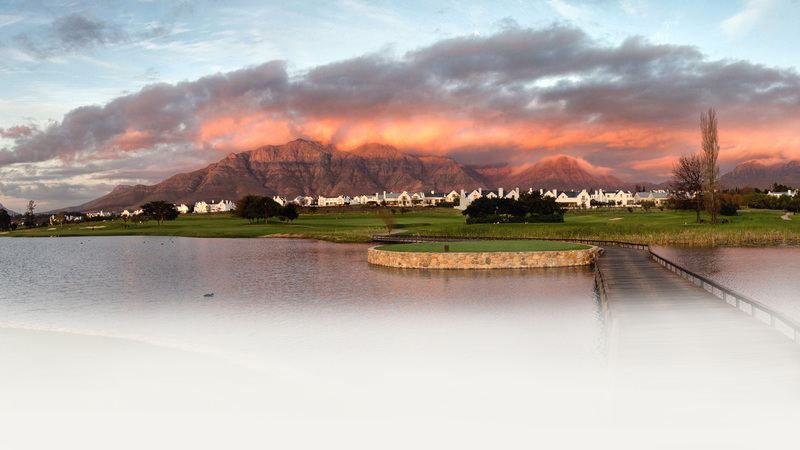 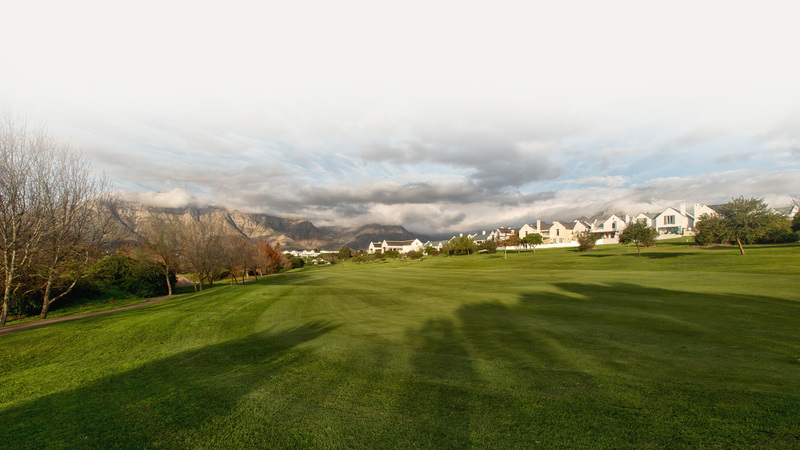 Situated in the heart of Cape Winelands, the renowned Kleine Zalze wine farm forms part of the De Zalze Winelands Golf Estate, combining superlative winemaking and hospitality with unlimited leisure and pleasure. 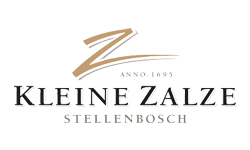 Kleine Zalze has a wine making tradition dating back to 1695. 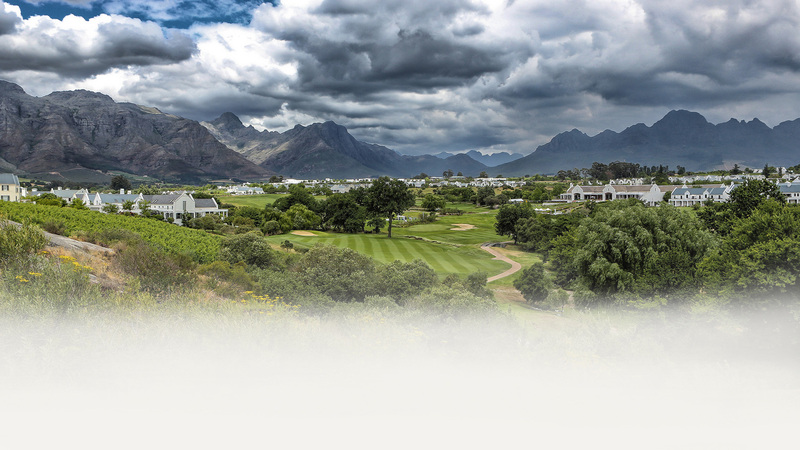 Today, the family-owned winery continues this tradition, producing wines of outstanding quality that has led to numerous awards, both locally and abroad. 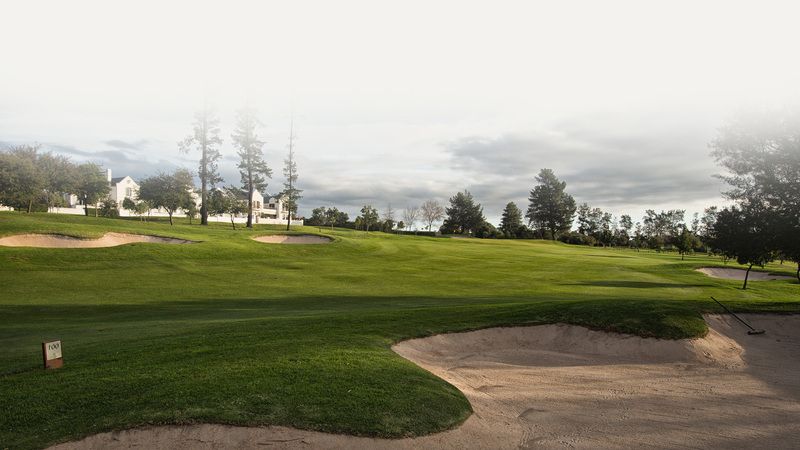 De Zalze Golf Club © 2018.